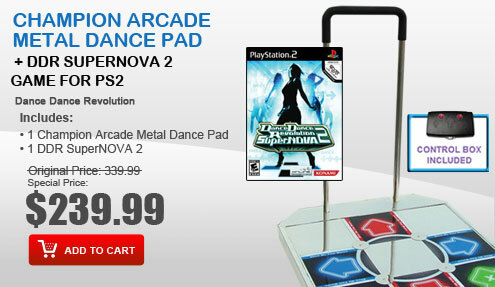 Bring the fun and excitement of Dance Dance Revolution games to your Playstation 3 gaming console. 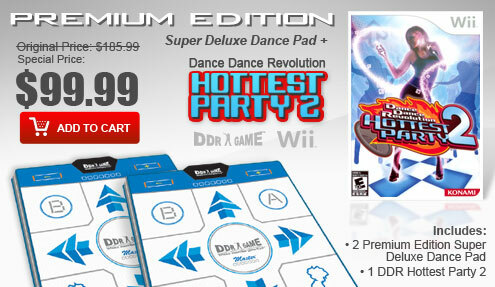 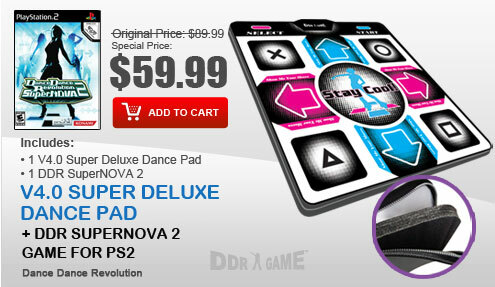 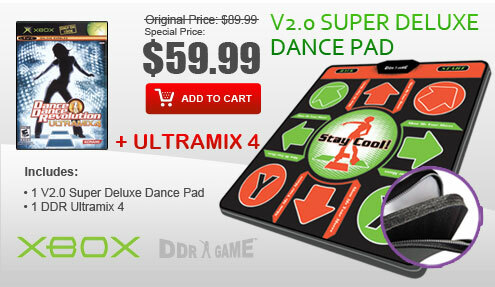 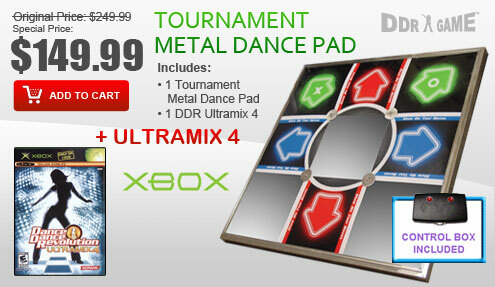 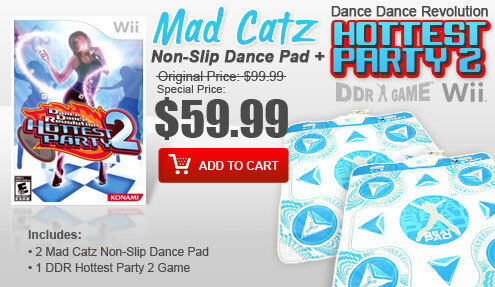 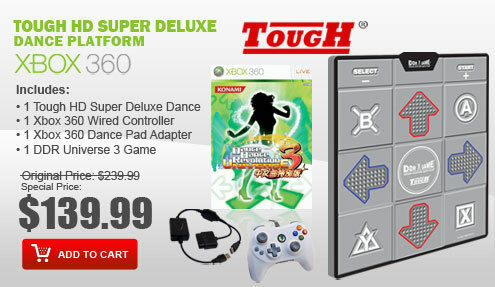 DDRGAME is proud to present PS3 DDR dance pads for your PS3 system. 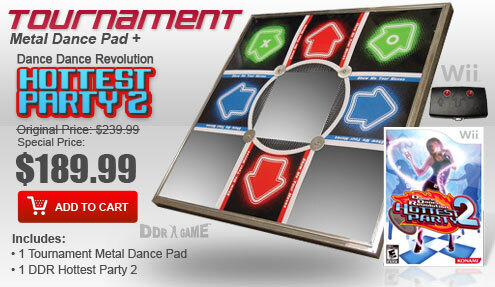 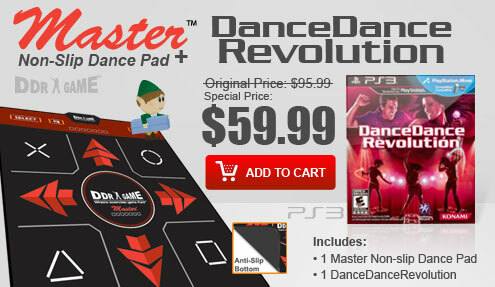 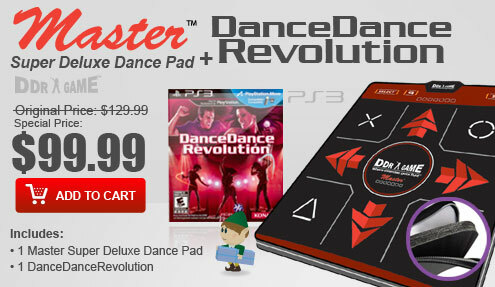 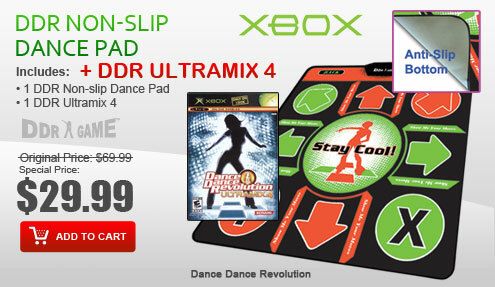 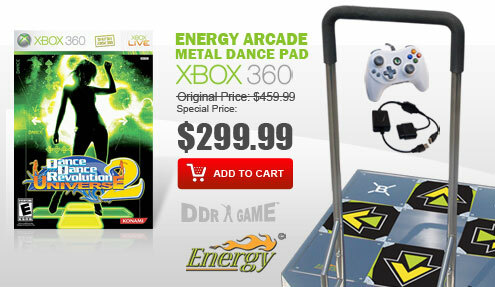 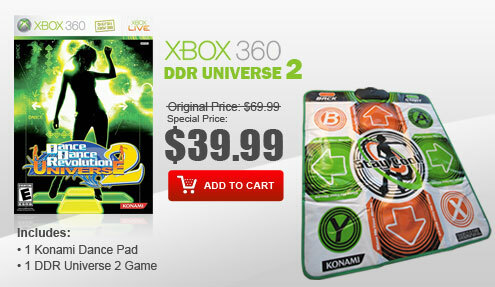 The PS3 DDR dance pads are compatible with DanceDanceRevolution dance game for PS3. 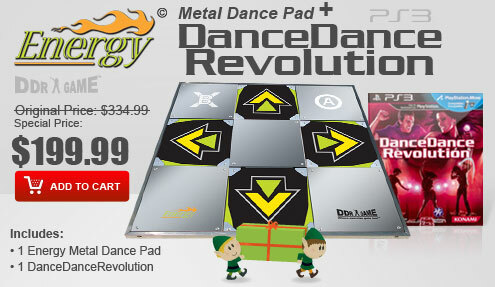 DDRGAME offers a wide selection of dance pads ranging from soft dance pads to stainless steel metal dance pads, so you can now pick and choose according to your needs.